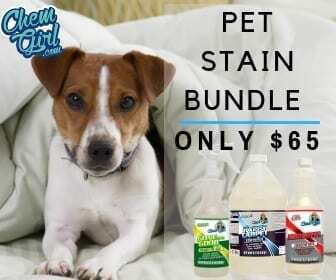 Purchase the Pet Stain Bundle for only $65! One Gallon of Gone For Good, 1 Quart of Happy Carpet, and 1 Quart of Destroyer. A $79.85 value for just $65! © 2018, Cooper Consulting LLC. All Rights Reserved.